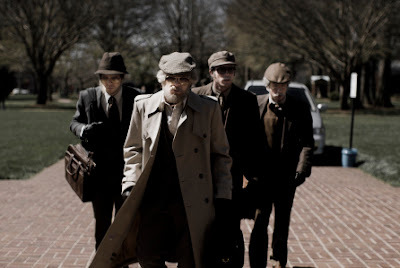 This is a trailer for American Animals. It was wrtten and directed by Bart Layton, and stars Barry Keoghan, Evan Peters and Blake Jenner. The Raw and Film4-produced pic, backed by AI Film, is based and was purchased for distribution by The Orchard and MoviePass in a $3 million dollar deal. The Orchard will release it on June 1st in U.S, followed by STX releasing it in UK in September. 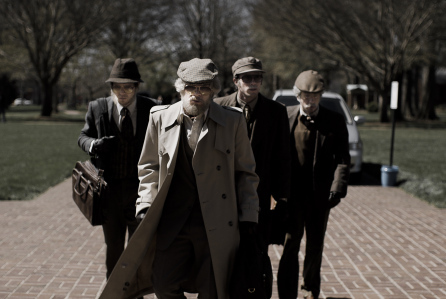 "Four young men mistake their lives for a movie and attempt one of the most audacious heists in U.S. history. Check out the video below to see what made the list."